Talk about bringing a smile to a child’s face! We’ve Got Your Back is a Non-Profit Organization whose only purpose is to light up the lives of children around the world with the simple act of receiving a backpack and school supplies. 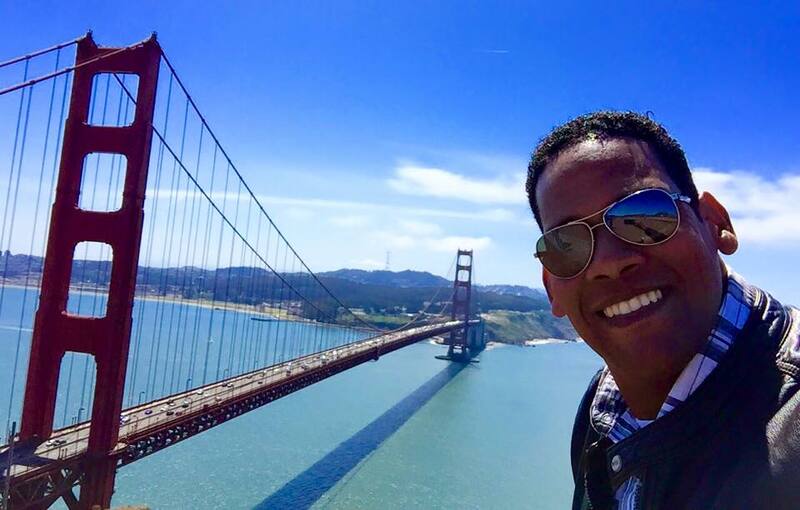 Jose Amin Perez, from Dominican Republic, founder, finds no limits! He is driven by a youthful, kind heart and the love of God! WGYBack was birthed during his missionary trip to Haiti, after the 2010 earthquake where he was compelled to bless the lives of children. Since then, WGYBack has visited, children in Dominican Republic, Haiti, Mexico, and Honduras. Future plans include the country of El Salvador!!! JOSE AMIN PEREZ has been Nominated by Fuerza y Honor Int. for the SUPERIOR SERVICE International AWARD for his Humanitarian Service to the Children of America and the Caribbean. 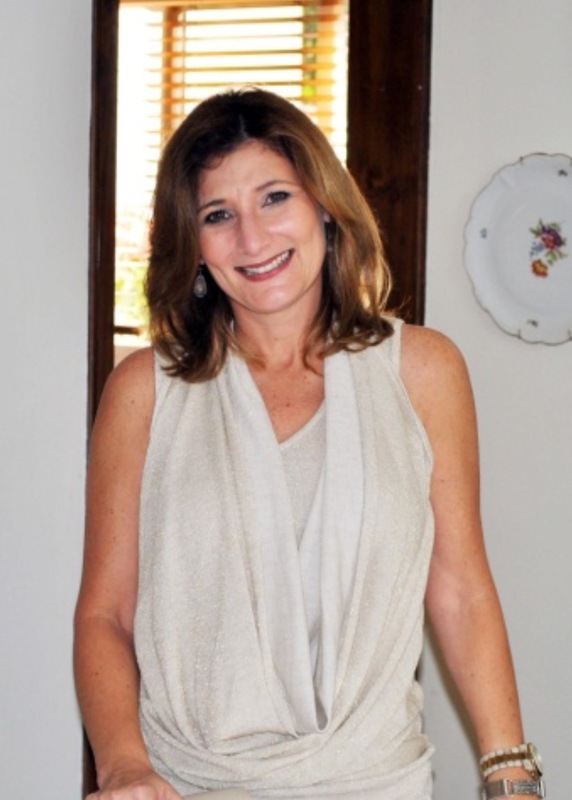 I started working in the field of transforming women´s lives due to my own personal experience. As a woman, I experienced abuse and emotional wounds myself, and my life was messed up until Jesus saved me from my dark places. Then, I felt a calling from God to help other women who feel overwhelmed with pain and are suffering from emotional problems and abuse. El Salvador is a country that has gone through much suffering. We had a civil war who lasted 12 years leaving devastating consequences in our population. One of the most difficult situations that we dealt with was the migration of many men and women in search of refuge and better opportunities, leaving their children behind and the disintegration of family. Many of these abandoned children became gang members and we, as a nation, are suffering and paying high consequences for the lack of family values and security. El Salvador is now considered one of the most dangerous countries in the world, we are currently suffering from organized crime, gang members controlling communities, the high rates of gender violence, and many women and children experience violence in many way such as domestic and sexual abuse. In order to contribute to well being of my country, helping the most vulnerable population, abused victims, recover their mental health, their dignity and hope. I wanted to share God with them, but also provide a space to support these women through holistic approaches helping them recover form trauma and facilitate tools for them to thrive as women of dignity and embrace a purpose driven life in order for them to become women of influence in our society. I have worked for over 13 years with women who have been physical, sexual and psychologically abused. My experience in providing care for women started in 2001 with the publication of “Revista Sendas para la Mujer”, an informative magazine on topics of interest to women, which we published for a period of ten years with a circulation of 10,000 copies every two months. It was distributed in El Salvador, Honduras and Guatemala, with subscribers in different parts of the world. Parallel to the magazine a voluntary counseling program was developed to support women who needed help in the area of mental health. Annually, a conference was organized for readers of “Sendas para la Mujer” to have closeness with them and they had a space of self-care for their lives. At the same time, a television program “Sendas para la Mujer”, was developed with educational content and targeted to this population, broadcasted by Del Camino channel y CCI channel in Honduras, Costa Rica, and El Salvador. On August 19, 2005 “Asociación Déjame Ayudarte” was created to legalize SENDAS as a nonprofit organization in order to have access International and National Organizations funds and in order to start to accomplish what I visualized a few years back. Our mission at Association Dejame Ayudarte is to provide opportunities of healing and learning through a multidisciplinary approach for women who have experienced violence and/or trauma in their lives. This is accomplished through individual counseling, support groups, seminars, trainings, workshops, strengthening skills and media in order to achieve mental, emotional and spiritual restoration. 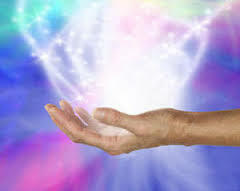 Our vision is being an organization with the best capacity to provide professional care to women who have experienced suffering, abuse or trauma in their lives so they can recover their dignity achieving good mental, spiritual and social health, developing their life purpose and contributing to the development of our nation. Committed to the vision and mission of the Association, in January 22, 2014 we opened our first Crisis Center,”Centro de Vida Sendas para la Mujer”, joining efforts to help victims of domestic and sexual violence. Since the day we opened until November 31, 2014, we have assisted 578 people, including men, women, children and adolescents. An average of 85 cases per month and over 400 monitoring through an interdisciplinary model have been seen in different approaches like Art therapy workshops, support groups, psychological therapy, psychiatric care, social and legal advice. “Centro de Vida” has joined integral units of care for victims of domestic and sexual violence created by various governmental and international institutions in the country to implement laws against violence against women as LEIV and the Law Against Violence to Children and Women. Since it was inaugurated, the center was widely accepted among the population and government institutions such as Fiscalía General de la República (FGR), Instituto de Medicina Legal (IML), Courts, Policía Nacional Civil (PNC), Churches and the general public. Certainly, the path has been difficult but God has been with us in every step and we are grateful to continue serving the less fortunate and more vulnerable people in El Salvador. Our future projects include a Shelter for women who suffer domestic violence and a larger Center to serve more people. 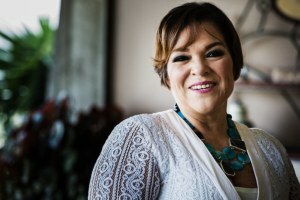 Soy Marcella Carrillo de Mestizo, Ingeniero de Profesión, Hija de Dios por amor y sobreviviente de cáncer por misericordia. Nuestro Padre me ha regalado un esposo espectacular, dos hijos y un nieto a quienes amo con toda mi alma y quienes son parte del plan perfecto de Dios para mi vida. Soy la Fundadora y Directora Ejecutiva de Fundación Edificando Vidas, una fundación de y para pacientes con cáncer. El cáncer fue la maestría que Dios me permitió cursar y aprobar para el cumplimiento de sus planes para los pacientes que no le conocen, en el año 2007 los médicos me dieron 8 días de vida, 8 años después de ese diagnostico toda nuestra familia le sirve a El a traves de los pacientes con cáncer y ahora puedo decir DIOS ES BUENO, ALABANZAS SEAN AL REY. El poder decir que tenemos todo para vivir esta vida y para vivirla con piedad, es una declaracion muy atrevida y comprometedora. Pues afirma que TODO, TODO, TODO lo que se llegara a necesitar para vivir una vida piadosa ya Dios no lo proveyó. Ahora, por que mucho creyentes todavia vivimos atados a tristesas, deudas, comportamientos, u otras ataduras del pasado? Cual es el secreto para tener acceso fisico a estas “preciosas y grandisimas promesas” y provisiones? Como se puede trasladar la promesa invisible a una realidad fisica? Tanto el Apostol Pedro en 2 Reyes 1: 5-7, y el Rey David en el Salmo 15 hablan de la diligencia a la integridad. 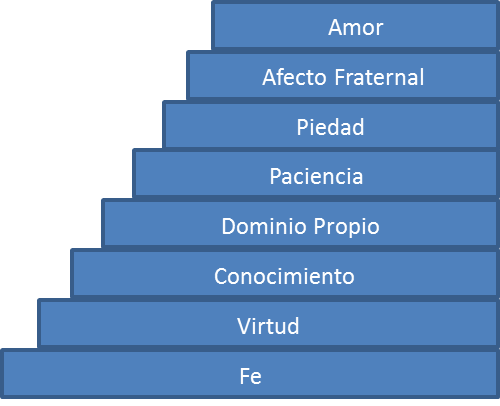 Unos de los primeros procederes que hay que definir y alinear en nuestra vida en la pronta obediencia a la Palabra de Dios. Pedro nos insta a la “diligencia”. En hecho el lo dice de esta manera: “vosotros tambien, poniendo toda diligencia por esto mismo añadir a nuestra Fe virtud. Es importante que entendamos como la virtud complementa nuestra fe. La definicion de Virtud es: una disposición habitual y firme para hacer el bien. De manera que uno de los primeros pasos para tener acceso a los tesoros, que por ahora se encuentran en forma de promesa, hay que vivir la FE con DILIGENCIA, a diario y sin fluctuar. 2 Pedro 1:2-5 Nos dice que usted y yo tenemos acceso a la Naturaleza Divina. Esto es algo muy poderoso, ya que en este pasaje hay unos pasos a seguir para asegurarnos acceso a tesoros que no tenemos en la naturaleza humana!!!! Wow, Dios no nos quiere preocupados, endeudados, enfermos, separados o desanimados. Pues todos esos estados se encuentran en el estado natural, en el reino de este mundo. Pero este pasaje nos declara y nos enseña que hay todo tipo de bendiciones que ya han sido delegadas a nuestra vida en lo Espiritual para saciar las necesidades espirituales!!! Todo Hijo de Dios necesita explorar este pasaje, pues te dara accesso a todo lo que necesitas para saciar las necesidades de esta vida.